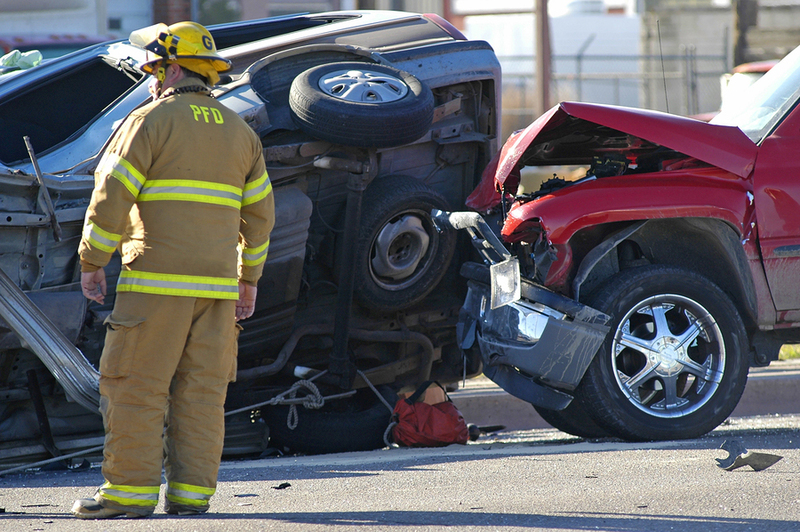 Talk with the Auto Accident Experts! 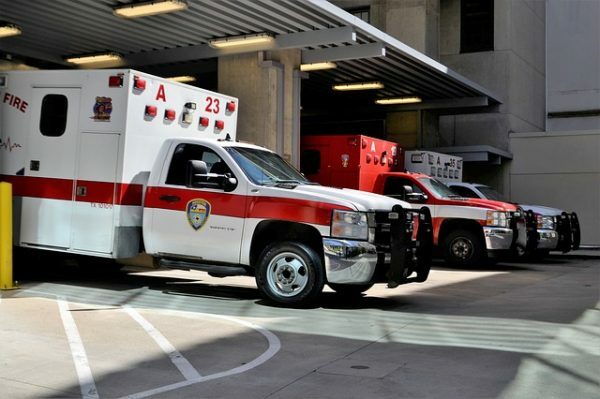 Injured in a Car, Truck or Motorcycle Accident? Call Us Today for a Free, No Obligation Consultation! The Law Offices of Eric H. Kassor, P.A. We can help you find the right legal solution for your problem. As a small law firm, our lawyer is committed to providing the highest level of personalized service. Eric H. Kassor takes the time to meet with each client and personally handles each case. We provide experienced and effective legal representation on cases involving motor vehicle accidents, personal injury and workers compensation claims. Raleigh Personal Injury Attorney Eric H. Kassor offers a free initial consultation for injury or accident victims and makes hospital and home visits. 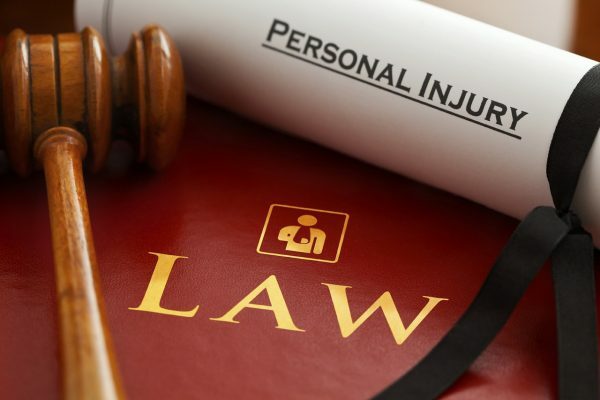 We represent clients of accident and personal injury cases in the communities of Raleigh, Cary, Apex, Durham, Franklinton, Garner, Knightdale, Wake Forest, Wendell, Youngsville, Zebulon and Louisburg NC. Over the years, personal injury lawyer Eric H. Kassor has developed a reputation for being an accident attorney of choice in the Research Triangle area. Our office staff values the relationships that we develop with our clients as well as the ability to help them achieve the legal outcomes they desire. Our clients are important to us and we have a strong connection to the community we serve. If you need help, and are suffering from a personal injury as a result of an auto accident, 18-wheeler accident, a fall or a workplace injury, are accident lawyer will work hard to help you get the compensation you need to make a full recovery. Accident Attorney Eric H Kassor will be your advocate. A victim of a cycling or pedestrian accident? Injured in a truck or tractor trailer accident? Let Our Experienced Attorneys Help You Recover the Compensation You’re Entitled To! 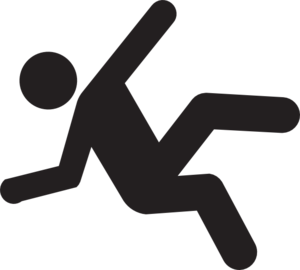 Personal injuries can be caused by negligent or irresponsible conduct of others. 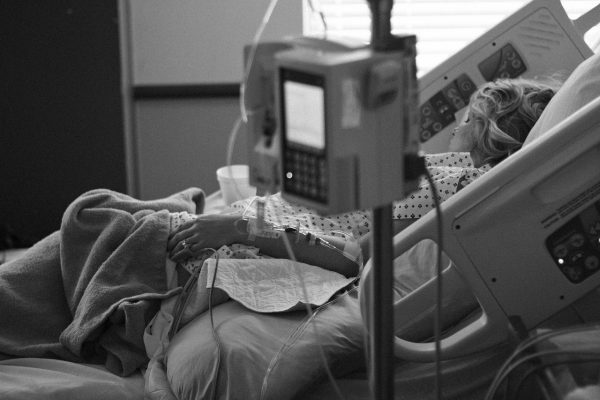 A personal injury attorney represents injured clients and prosecutes cases of wrongful death. An experienced personal injury attorney handles cases involving car accidents, slip and falls, job injuries and other injuries. Cases are handled on a contingent basis. Motor vehicle accidents can occur quickly and be of no fault of your own. It is important to have an experienced accident attorney advise you and suggest stratigies to resolve your claim. If you are involved in a auto accident, motorcycle accident, truck accidents, boat or bicycle accidents have a injury attorney handle your case. When injured on the job you may need an experienced workers compensation attorney to protect your rights. Workplace and job injuries can affect your ability to work and earn a living for years to come. If you think you have a workers compensation claim, let an experienced attorney represent you. Auto accidents involving tractor trailer of trucks can lead to catastrophic damage and injuries. Have an experienced truck accident attorney represent your rights. We are recognized and respected in the Triangle legal community for our results. Our personal injury attorneys have a reputation for being an experienced and aggressive legal team. Our lawyers will work to find a solution that maximizes your recovery while minimizing your distress. If you or a loved one have been injured, you deserve compensation for your loss! We are recognized and respected in the legal community for our results. Our Personal Injury Attorney has a reputation for aggressively handling each case and securing the most favorable results for each client. We will work hard to get you the compensation you deserve to help in your recovery while minimizing the stress involved with an accident or injury case. As a small law firm, we will give your case personalized attention and help victims of motor vehicle accidents, trucking accidents, slip and fall accidents, personal injury, workers compensation, nursing home neglect & abuse and wrongful death cases. As an experienced law firm, when you need a workers compensation attorney, you can feel confident in knowing that Attorney Eric H. Kassor has successfully negotiated many workers compensation cases for lost wages and medical bills after a workers compensation claim was denied. We offer a free initial consultation with an experienced workers compensation lawyer to review your case and present you with your legal options to move forward. Mr. Kassor went above and beyond what I expected. My questions were answered promptly and honestly. They worked hard getting the settlement I required. Mr. Kassor and his staff were very consistent working on my case. They worked very hard at getting my settlement demand that I required. If I was ever in another car accident, I wouldn’t hesitate to hire The Law Offices of Eric H. Kassor to handle my case. I wouldn’t hesitate to recommend Mr. Kassor to anyone! A very professional and knowledgeable lawyer. I would definitely recommend your office to family and friends. I would definitely recommend your office to family and friends who are in need of an excellent attorney. Your whole staff is very attentive and good to work with. Thank you. The Law Offices of Eric H. Kassor are your solution! I was very satisfied at how timely my case was handled. When no other law firm would take my case, Mr. Kassor did and WON! Very satisfied with your representation. Excellent, prompt, professional and courteous service. Very satisfied with the way my personal injury case was handled. Wonderful staff and excellent services. A huge burden was taken off of me, so I could focus on getting better. I had several conversations with both Eric and Stacey. My questions were answered promptly and honestly. In the middle of a bad situation, all things were handled wonderfully. A huge burden was taken off of me, so I could focus on getting better. I am happy to recommend The Law Offices of Eric H. Kassor. Thank You. Mr. Kassor and his staff were very personable, helpful, and informative. The Law Offices of Eric H. Kassor, PA are a Personal Injury Law Firm located in Raleigh, NC. 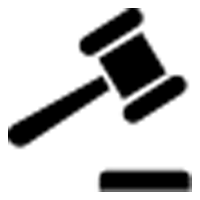 We are proud to serve the people of the Research Triangle of North Carolina, including the communities of Raleigh, Cary, Apex, Durham, Franklinton, Garner, Knightdale, Wake Forest, Wendell, Youngsville, Zebulon and Louisburg NC. Contact our attorney for help in finding the right legal solution for any NC accident, injury or workers compensation claims.